Last minute Easter offer - 30% discount! 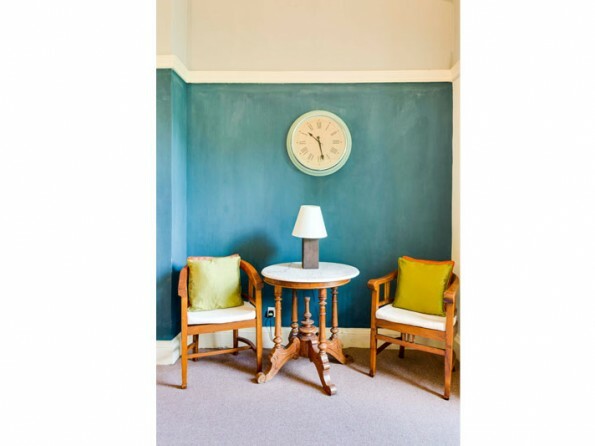 Sleeps up to 31 guests (more bedrooms available), dogs are welcome, open fires in the large dining room and sitting room. 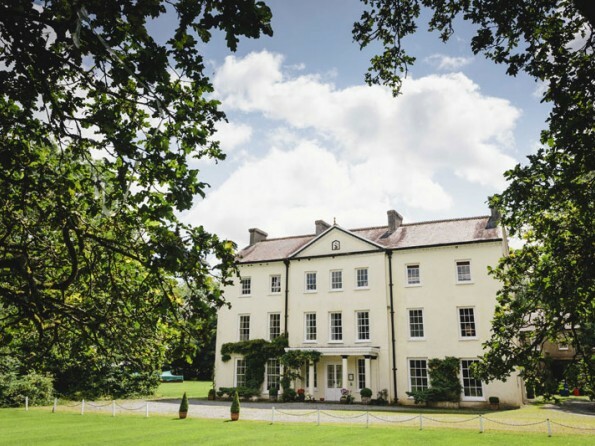 Set in the western foothills of the Brecon Beacons, Glansevin Mansion is a secluded Grade II listed Georgian mansion that provides an elegant and unique environment for any event - large family gatherings, weddings and corporate away days. 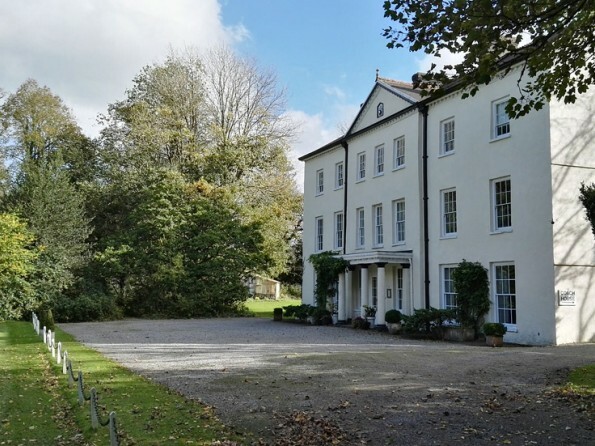 The mansion can sleep up to 58 guests. Houses on the splendid scale of Glansevin Mansion are few and far between. 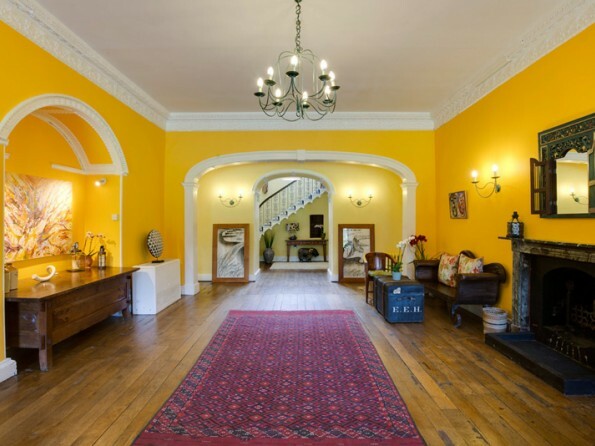 Set in ten acres of garden and ancient trees, Glansevin comprises a mansion, an annex and mansion flats, which in total accommodate up to 58 guests. 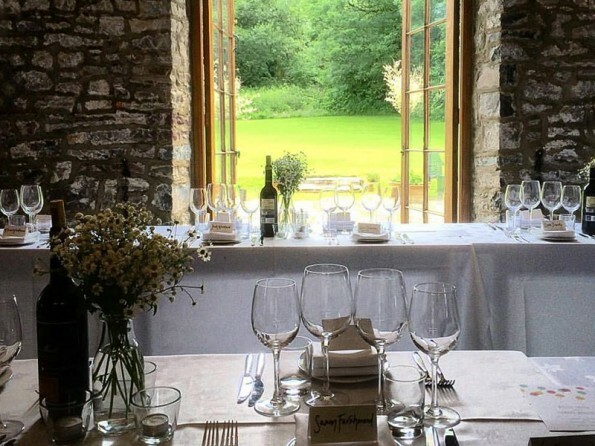 We are a self-catering venue but are more than happy to recommend some of Wales’ finest local caterers. On arrival your beds will be made up and the fires ready to be lit. Glansevin Mansion sits in the Towy Valley at the western foothills of the Brecon Beacons National Park. Surrounded by hills, rivers, lakes and open moorland, Glansevin Mansion makes an ideal base for inspiring walks and is close to specialized outdoor activity centres. Llangadog village is only a mile and a half away and contains three small country pubs with decent menus and open log fires. Local shops also sell a range of fresh Welsh produce. Llangadog train station is 1.5 miles from Glansevin Mansion. Llangadog is on the 'Heart of Wales' line which runs between Swansea and Shrewsbury. Trains from London (Paddington) via Swansea to Llangadog take approximately 4-5 hours. Please make prior arrangements to be picked up from the station. 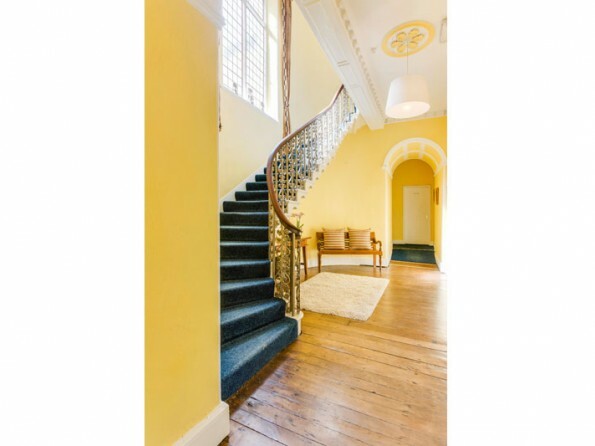 Mansion: 14 bedrooms sleeping up to 31 guests, five large reception rooms, grand entrance hall (perfect for dancing! 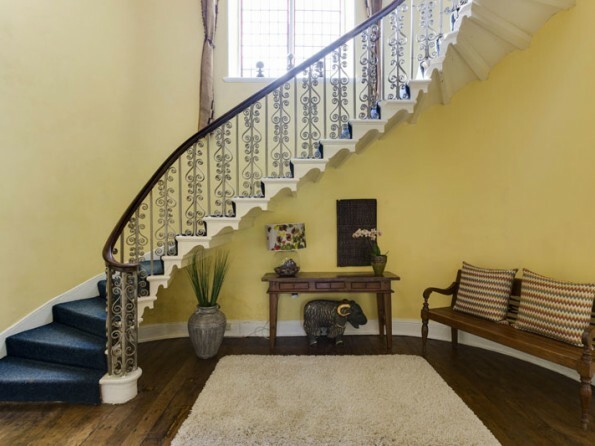 ), Nash staircase, large dining room with inglenook fireplace seating up to 70 guests, fully equipped kitchen, wireless broadband, games room with pool table, table tennis and table football, utility area, poolside wood-fired 12 person sauna, outdoor unheated plunge pool, 5 acres of grounds and 3 acre activity field. 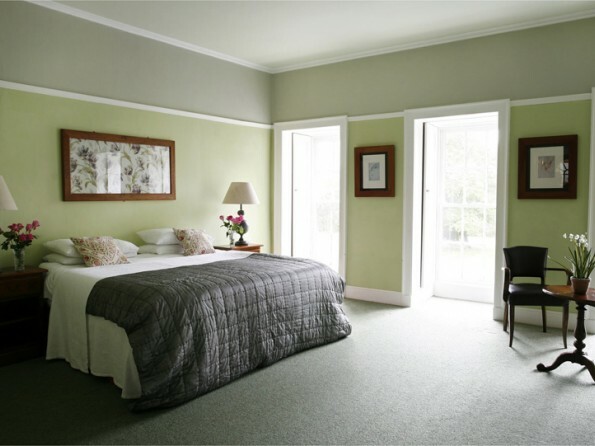 The mansion flats: 6 bedrooms sleeping up to 11 guests. 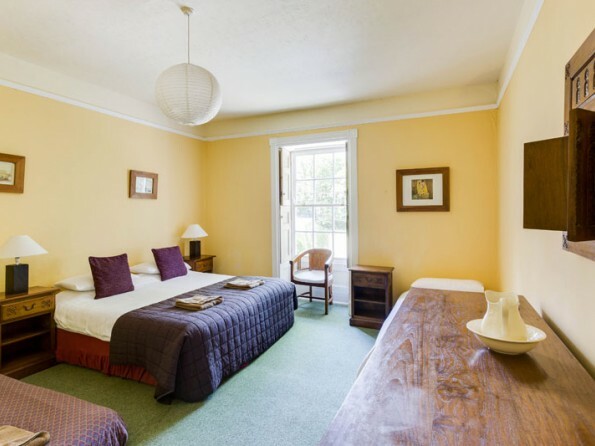 The annex: 8 bedrooms sleeping up to 16 guests. Most bedrooms are ensuite. The wooded grounds of Glansevin Mansion include a wood-fired sauna and outdoor unheated plunge pool that is available for guests staying in the Mansion House. 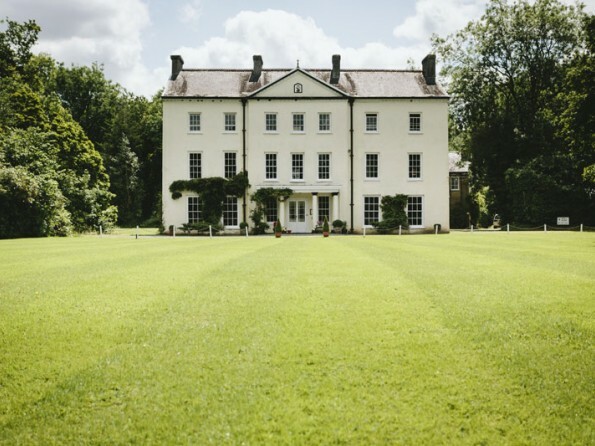 A one-acre field in our grounds allows for outdoor displays and functions to be held, with vehicle access and sufficient space for tents and marquees to be erected. The grounds are suitable for team-building projects, and bespoke outdoor activities can be provided through Manzoku or Absolute Adventure leading providers of outdoor activities and team-building tasks. It is thought that a dwelling has been sited at Glansevin Mansion for about a thousand years; the 800-year-old oak tree that dominates the front lawn bears witness to the site's history. With its enchanting bohemian ambiance, Glansevin Mansion offers total flexibility, allowing guests to create their own style of event, whether simple or luxurious; large gathering or small group; bustling or relaxed. Plas Glansevin is dedicated entirely to your needs. 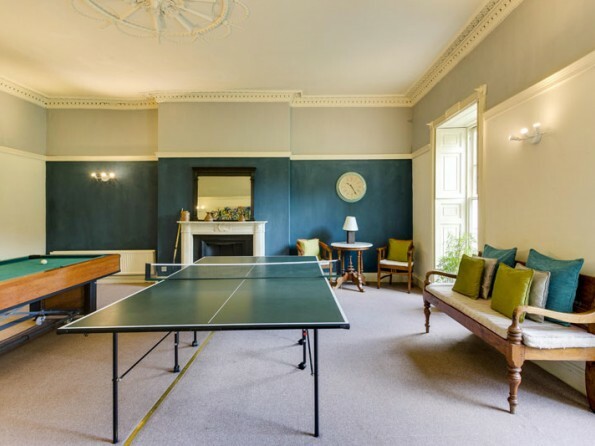 With a large games room, children are well thought of, and the mansion's intricate layout makes it a great place for a game of hide and seek. Wireless broadband runs throughout Glansevin Mansion. 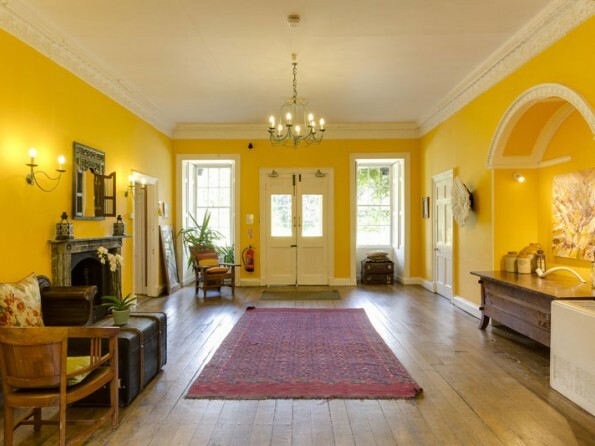 The multiple reception rooms in the Mansion House can double as meeting rooms and can be laid out to your specification with flip charts and wall-mounted projector screens. A non-refundable deposit equal to one third of the total tariff is required to secure any booking, except where the first day of the Client’s stay is less than 12 weeks (84 days) away, in which case full payment should be made. The balance is due 12 weeks prior to arrival. Bookings made within 15 days of the first day of hire, must be paid with cash upon arrival.